Thank you for contacting us! This message confirms that your email has been received. We will be in touch with you shortly. 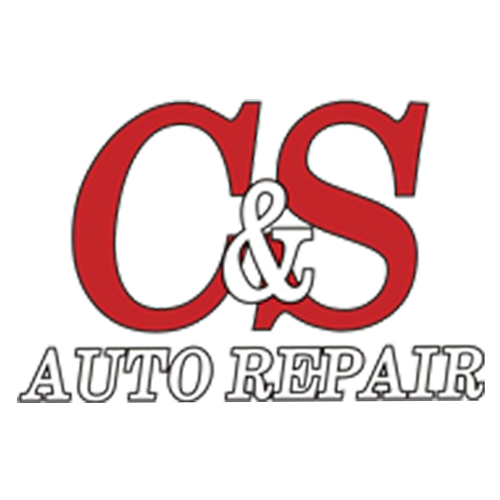 In the meantime, check out our blog for more information about our services, company, and DIY auto repair.